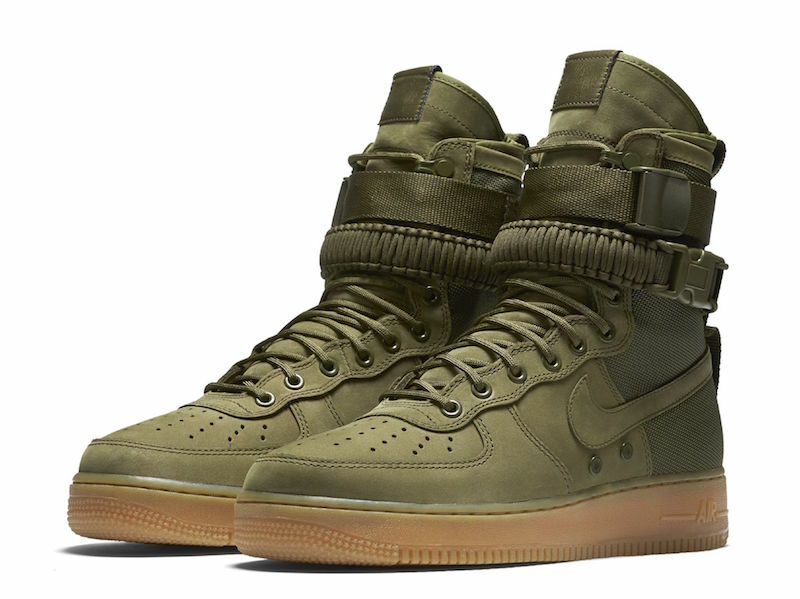 $200 and they come in Olive Drab (pictured) and black. Holy I’m liking the olive ones, and the price is right. For whatever reason, it seems a lot of you guys aren’t into clothing as much I am. I’ll keep posting stuff like this though, because it interests me and I hope at least you can appreciate the military cultural appropriation that went into the design of the shoes and of the tote bag shown in the video.